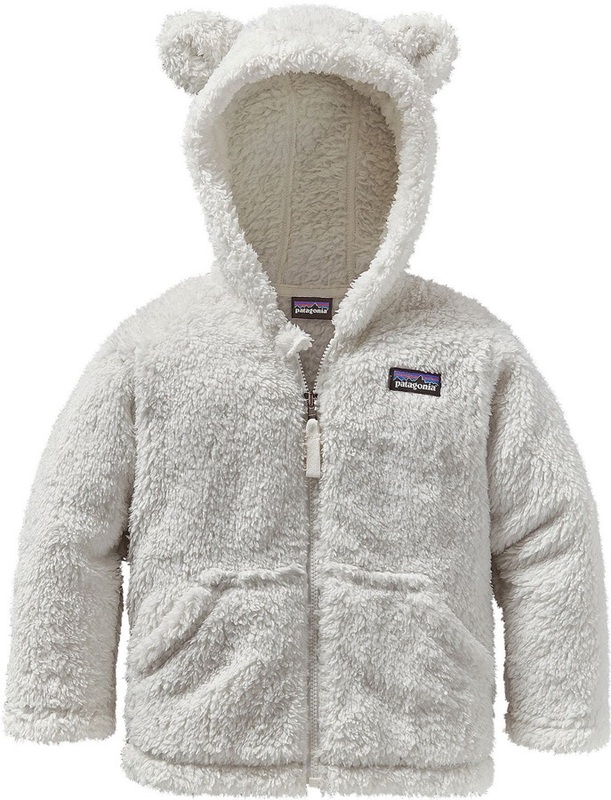 Ultra-soft fleece hoody from Patagonia to keep little adventurers warm and cozy. 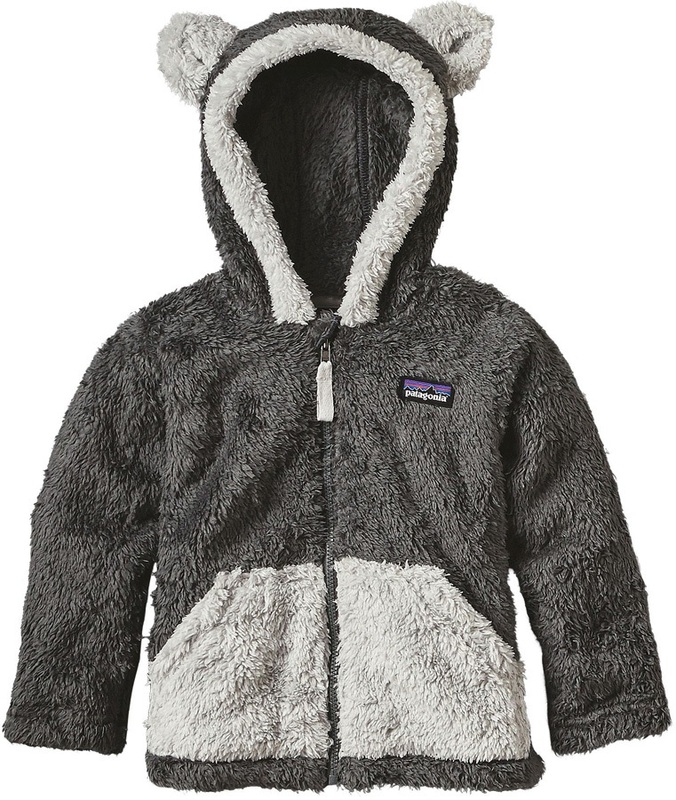 The Baby Furry Friends Hoody from Patagonia is sure keep your little one warm and protected on any outdoor adventure. 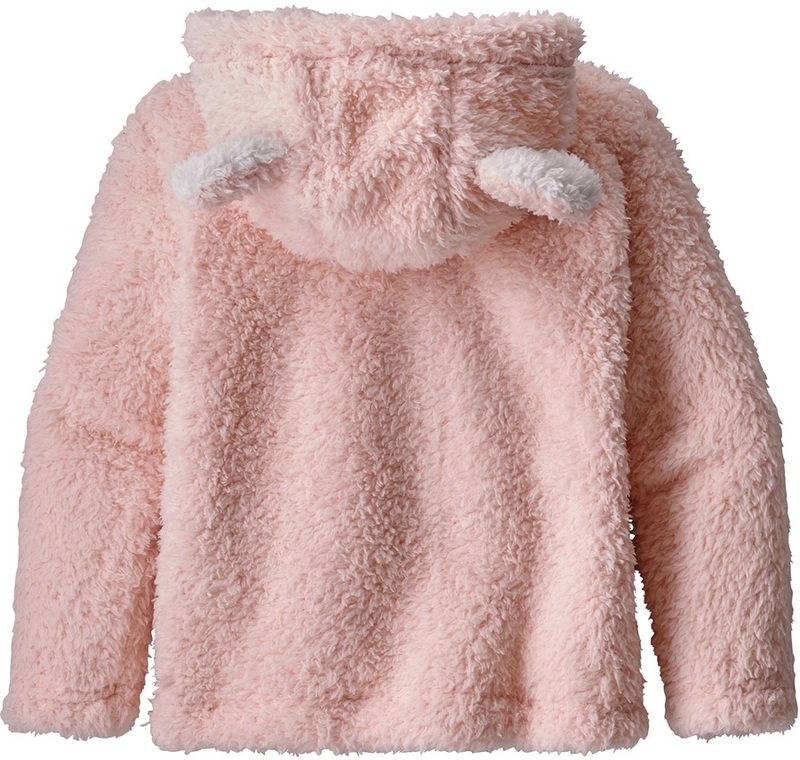 Made with high pile, 100% polyester fleece, it is super cozy and soft on the skin. The full length front zip has a soft cotton-twill taping along the inside and a zipper garage at the neck for ultimate comfort. 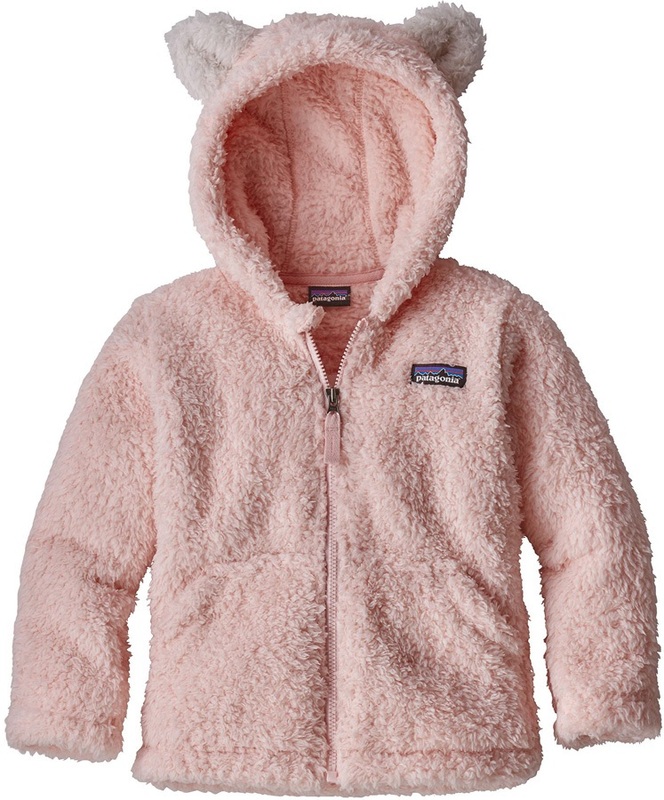 It features a three-panel hood with bear cub ears for added cuteness, as well as two hand-warmer pockets at the front. The hoodie is made with bluesign® approved fabric, which offers the highest level of consumer safety by managing chemicals, dyes and finishes used at every stage of the manufacturing process . bluesign® approved products use materials and processes that are safe for the environment, for manufacturers and for consumers.